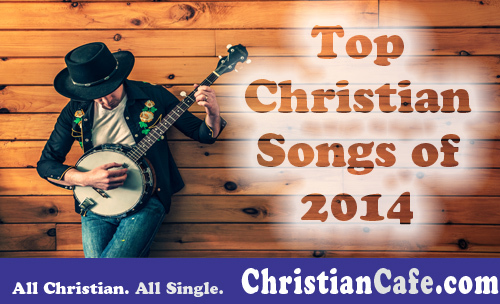 Top Christian songs of 2014 | The Most Popular Christian Music. What did you think of the 10 Christian songs of 2014? What’s your favorite? Which other songs do you think should be added to this list? Did any of these songs have an impact in your life? Please leave your comments below! Previous post C.S. Lewis – Great Christian quotes. 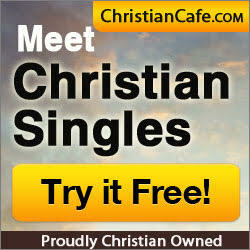 Next post First Date Tips – Meeting a date for the first time.